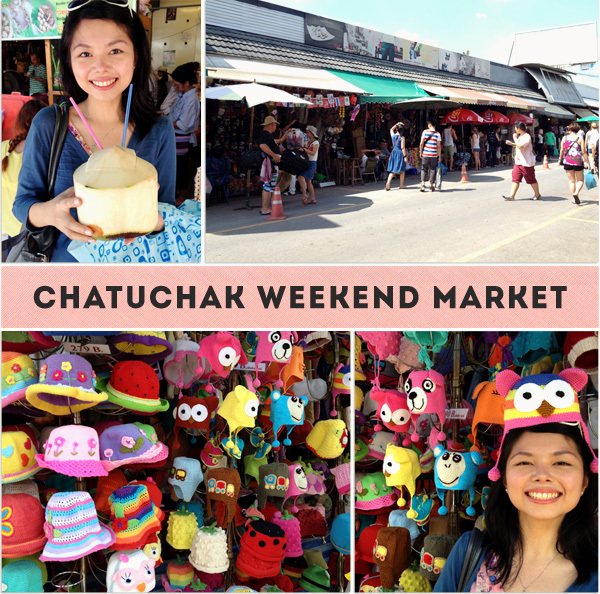 The Chatuchak (Jatujak, จตุจักร) Weekend Market is touted as one of the must-see shopping places in Bangkok. 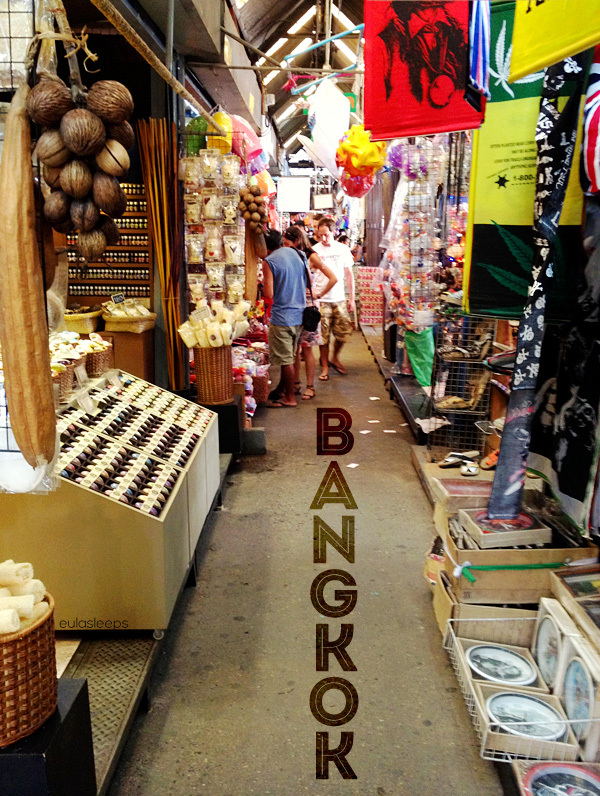 Frequently referred to as "JJ," it is reportedly the largest market in Thailand, with over 5,000 stalls in a 0.14 square km area. 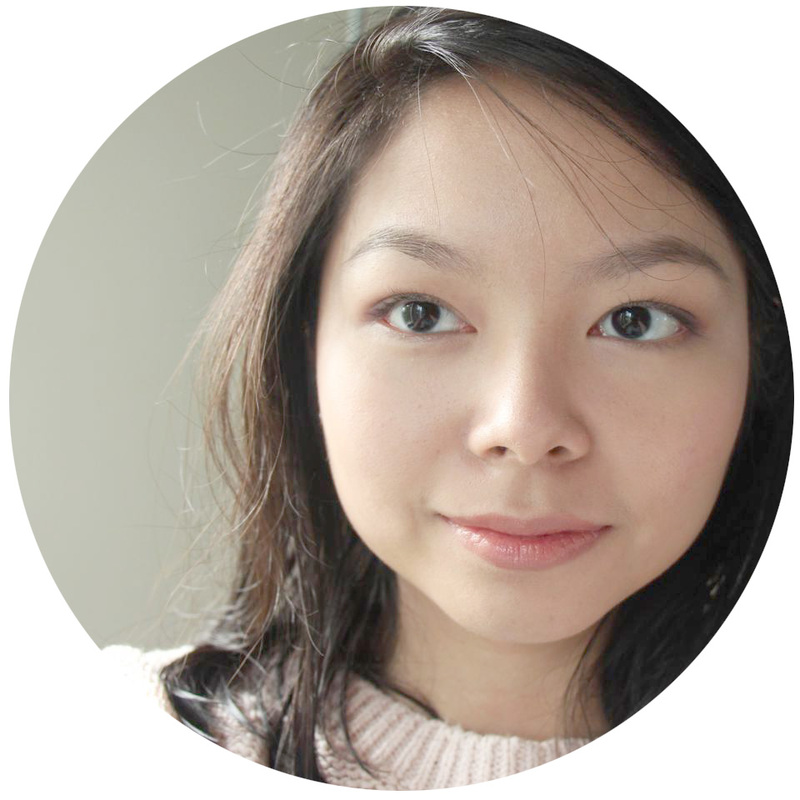 It offers anything and everything, from household items and clothing to Thai handicrafts, religious artifacts, collectibles, and even live animals. It reminds me of Baguio's Minesview Park. Only waaay hotter. 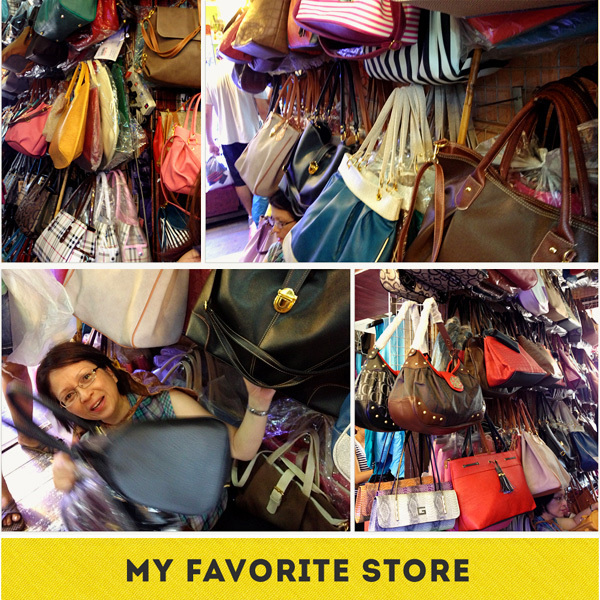 And then I found this stall that sells reasonably-priced bags! I fell in love. Then my sister and my mom found me, and they fell for it too. Check out my mom on the floor, already surrounded by bags, and still asking to check out more! I found several bags in this stall alone that looked like bags from Suy Bags, like their striped satchel and Nichelle bags. I took home a mustard doctor's bag (now my everyday bag!) and a small brown hard case satchel.